WORDS TO BUZZ BY: Ever wonder what kinds of emails we receive at EdSurge? From “algorithm” to “realtime,” here’s a glossary, compiled by NPR’s Anya Kamenetz, of some of the most colorful—and questionable—nouns and adjectives that education technology reporters see on a daily basis. The list is the latest incarnation of the “Edtech Buzzword Bingo Card” that typically surface during the peak edtech conference season, which runs from March to June. (Here’s a classic from 2012.) 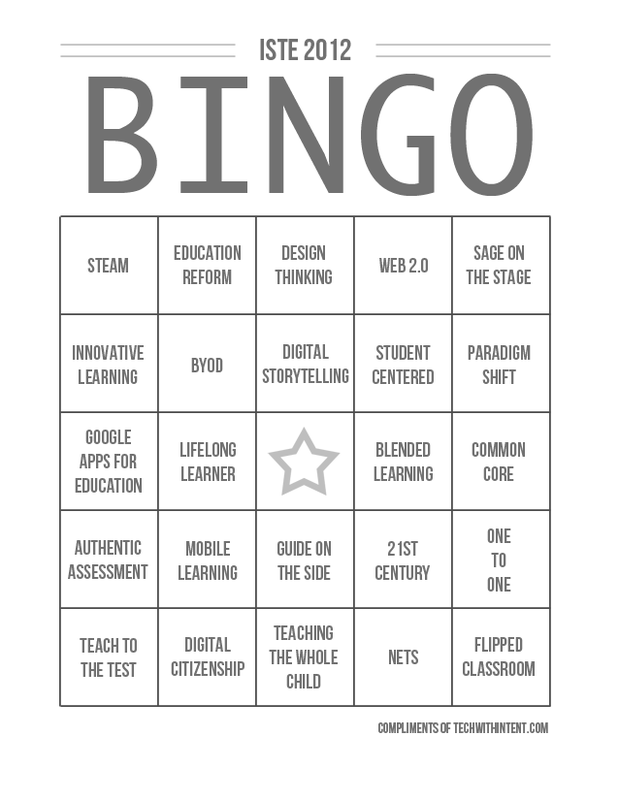 For health and safety reasons, we don’t recommend turning edtech bingo into a drinking game.